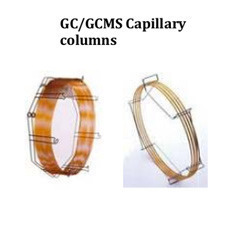 Matching up with the exact requirements of customers, we are involved in presenting wide array of GC Column. Easy to use, these GC Packed Column are thick in frame and can easily work with high temperature and pressure. 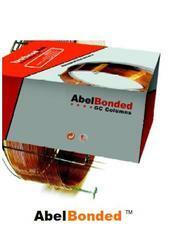 Moreover, excellent finishing is given to these columns to meet various needs of patrons. Leak proof in nature, offered columns are durable and easy to connect with other instruments.